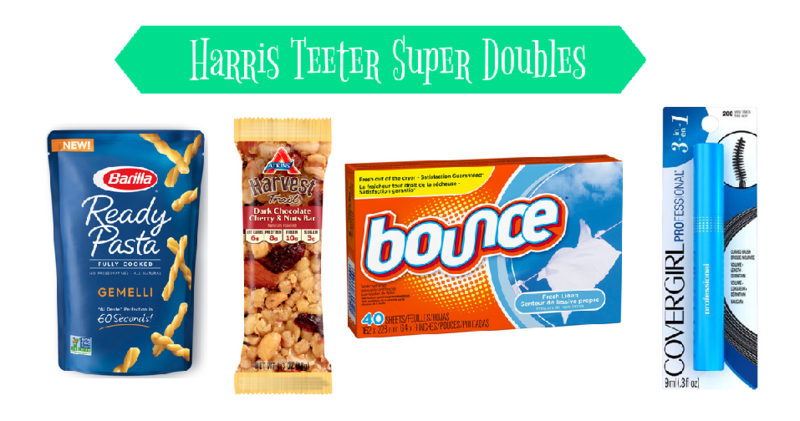 Here is a list of Harris Teeter Top deals for this week. In case you haven’t heard, Super Doubles will be running Sunday 10/28 through Tuesday 10/30. These are the top deals from the regular ad and a list of extra deals so go ahead and grab your coupons to be ready for the sale.